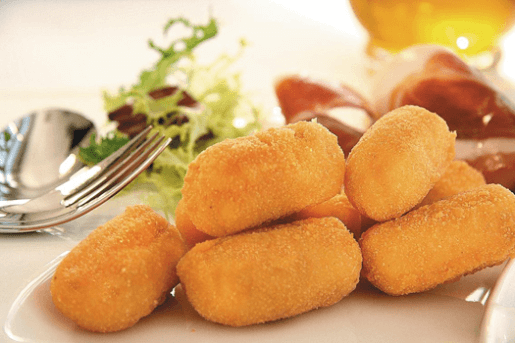 Mushroom potatoes croquette salad is a perfect dish for the season! This dish includes candied walnuts, cranberries, apples, and is tossed in a salad of spinach or arugula and topped with parmesan chips. This class also includes a recipe for Pan-Seared Red Snapper as an entrée.